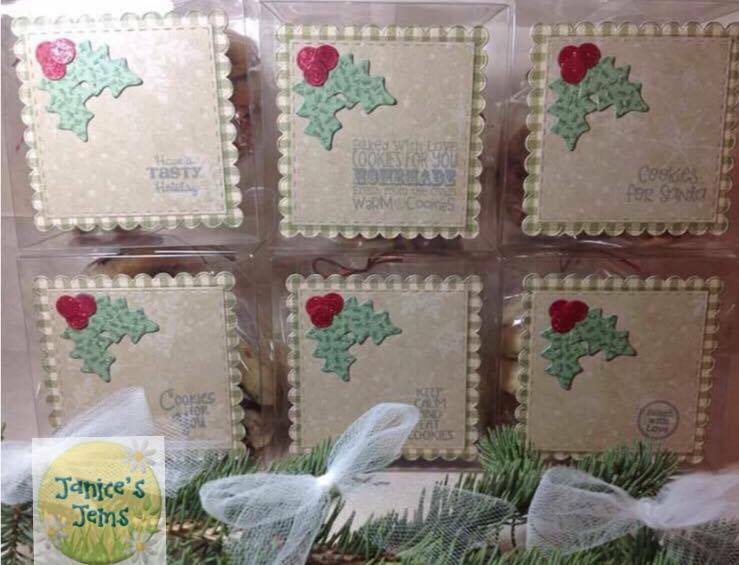 So pretty and what a great way to package up your yummy goodies! fantastic Job! perfect for your yummies! Love, love, love! 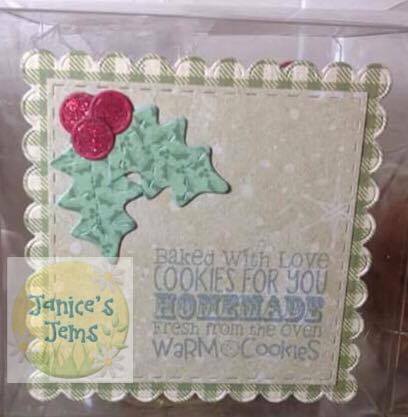 JB - the perfect products to share your treats! absolutely fantastic!!!! i bet whoever gets these is going to love them! Super cute treats!!! Awesome job! 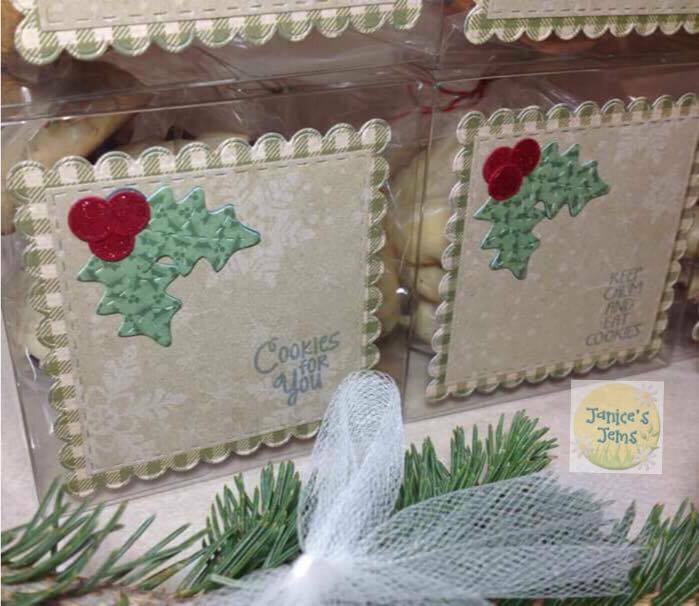 What a great way to package your goodies for the bake sale. Super cute!!! These will be perfect to hold goodies!!! !